A town in the restive region of Xinjiang has ordered that citizens engrave their ID numbers on all knives. 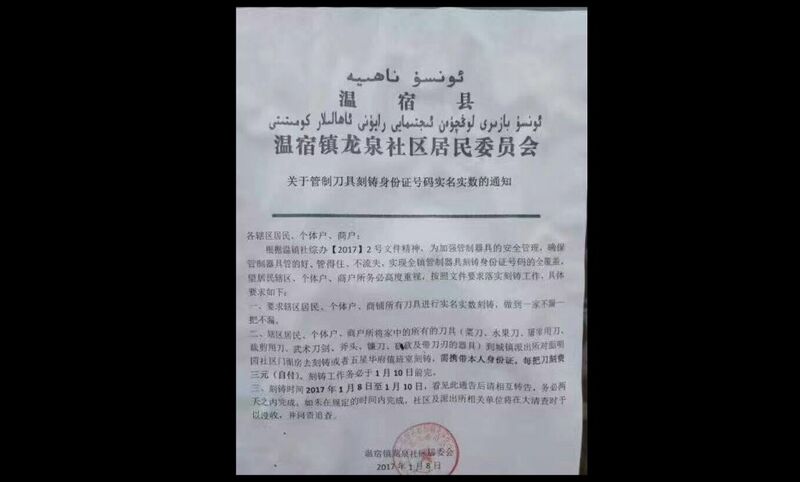 According to a photo of the bulletin circulating online, authorities in Wensu town in the Aksu region of Xinjiang, issued a notice on January 8, ordering citizens in the jurisdiction to bring their knives in to be engraved with their owners’ names and ID numbers. A photo of the notice circulated online. “Not one household or blade can be missed,” it said. The notice urged all residents and businesses to bring their tools to one of two designated locations to be engraved between January 8 to 10. They must bring their IDs and pay three RMB per knife. Tools that are not engraved by January 10 will be confiscated in inspections conducted by the community and the police station, and their owners will be held responsible, the notice added. 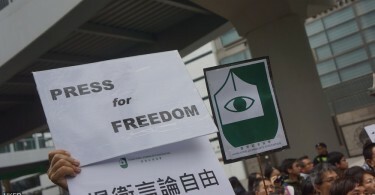 A staff member of the neighbourhood organisation that issued the circulated the notice and a staff member at the county government told US-backed Radio Free Asia separately that the notice was issued by the Political and Legal Affairs Commission, an organ of the communist party which oversees law enforcement agencies. The county-level Political and Legal Affairs Commission declined to comment when contacted by RFA. The autonomous region has seen a series of violent attacks in recent years. 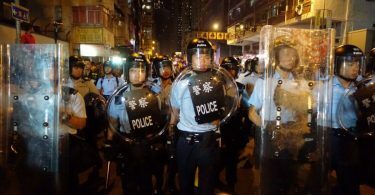 Chinese authorities have launched a crackdown on separatist “terrorists” it says are behind the violence. On Monday, the chairman of the region said the region will continue to tighten security in border areas to prevent terrorists from entering or leaving the region. On Sunday, three suspected terrorists were shot dead in Hotan prefecture while resisting arrest, according to the regional government. According to the Ministry of Public Security, two people were killed and three were injured at a Communist Party building in the Moyu County on December 28, 2016, after attackers with knives detonated an explosive device.